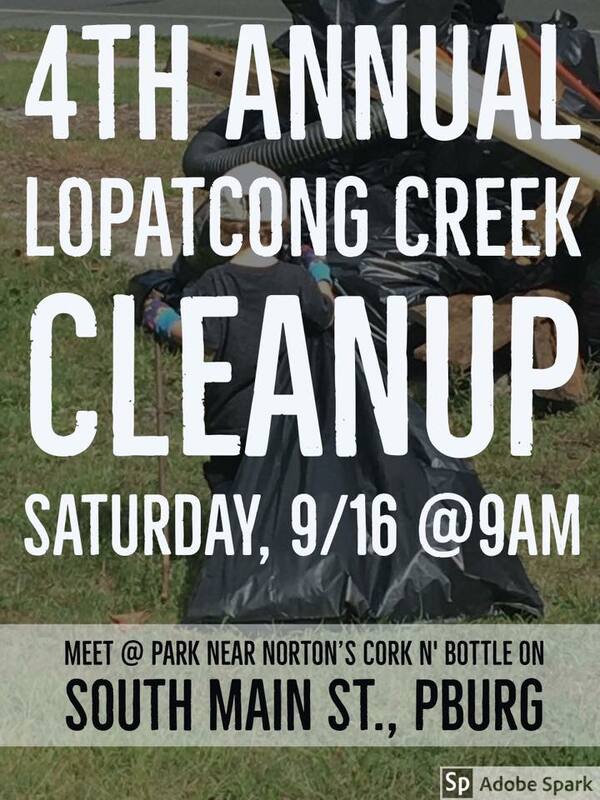 Encourage river-friendly living and farming throughout the Lopatcong Creek Watershed. Restore and protect the ecological health of our local water resources. You can be, it’s easy. public....learn more by click here. A new perspective on the Lopatcong Creek. community... start here by visit our gallery. Volunteers should dress in appropriate clothing and shoes. It’s a dirty job. Please sign in upon arrival. Children with adult supervision are welcome to participate. Bring along work gloves if you have them; additional pairs will be provided. Water will be available but volunteers are encouraged to bring along a reusable water bottle. The cleanup will run open house style for 3 hours – feel free to arrive later or leave early. At 9am instructions will be announced, teams will be deployed, and the fun will begin. If the lot at the park fills up – drive in for supplies and we’ll send you to a satellite location at the pohatcong ball fields. Remember – sharing is caring! We sure hope word gets around and will plan for a decent showing of volunteers but if you’re planning on bringing along a large group – be sure to let us know.